Now, what were to happen if you’ve already answered that question, and gotten bored of it? 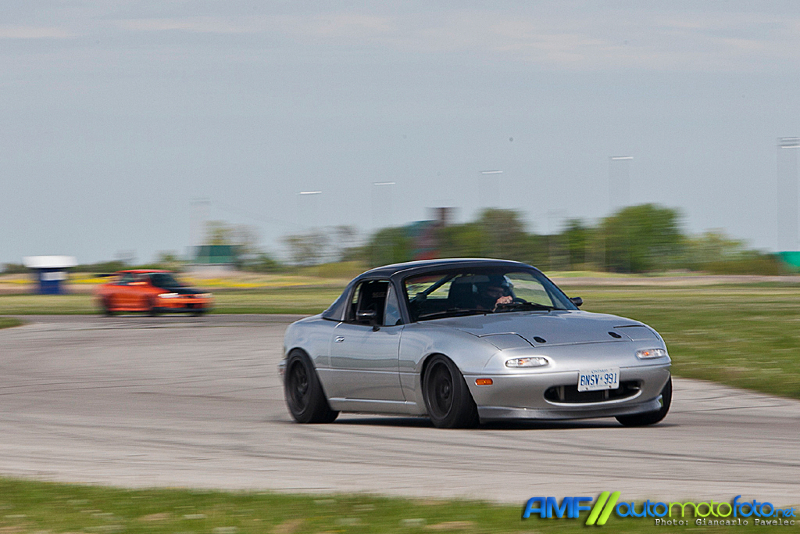 What if you’ve done the dialled in NA Miata track car “thing” and found it lacking? 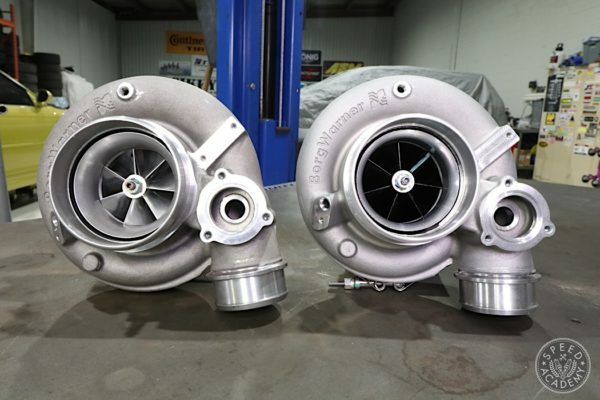 What if you then tried to fix it by adding a healthy shot of forced induction to the factory four cylinder, a bunch of mechanical grip, and found yourself basically yawning at the end of the day? 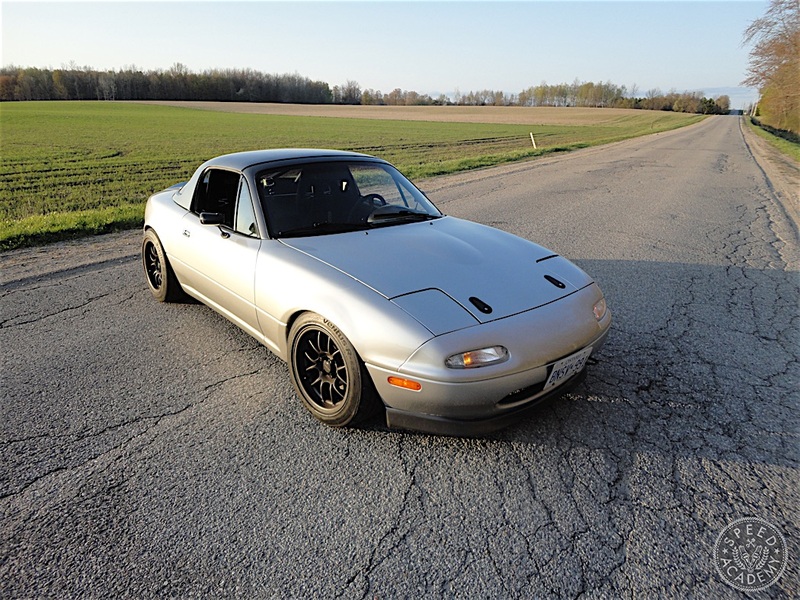 Well, for the truly unhinged among us, there’s plenty of ludicrous bolt-in swap options for the original Miata chassis. From Honda K-series, Acura J-series, all the way to full bald eagle-belching, freedom spewing bolt in LSX and small block Ford swaps, there’s a myriad of flavours to choose from to satisfy just about any psychopath’s deepest, darkest, tire-shredding convertible desires. Unless, you’re Brad Ruiter, that is. 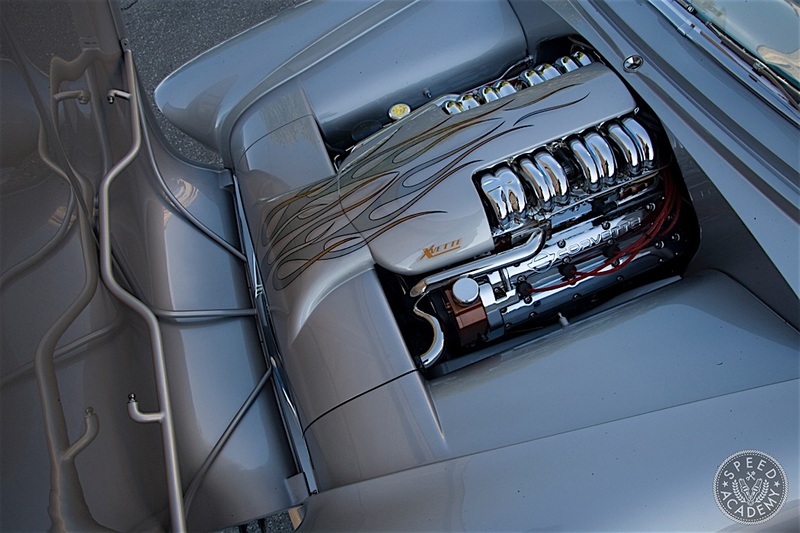 Unless you’re torn from the same cloth as someone who once competed (with a real chance of winning) the prestigious Ridler Award at the Detroit Autorama, with a garage built 55 Chevy Convertible dubbed XVette. But let’s not get ahead of ourselves. 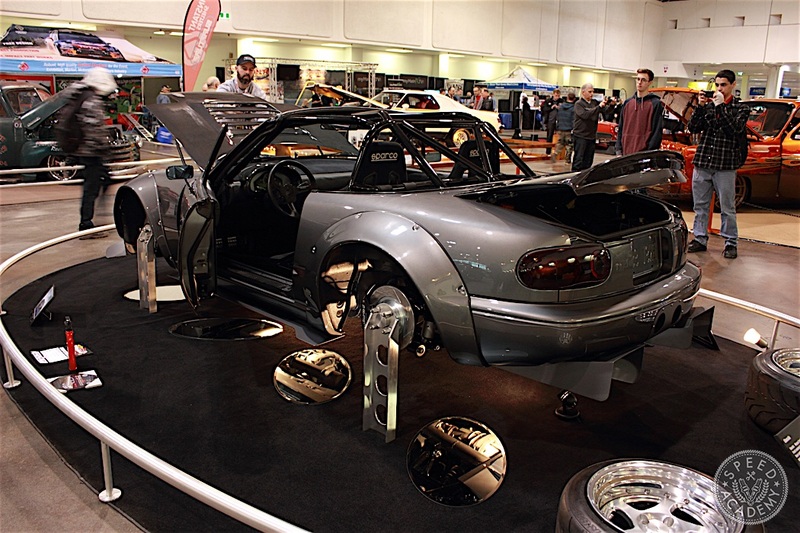 To really dig into the full story of Brad’s mental LSX Miata, we must first understand his unconventional upbringing. By unconventional, I mean the childhood we all wish we had. 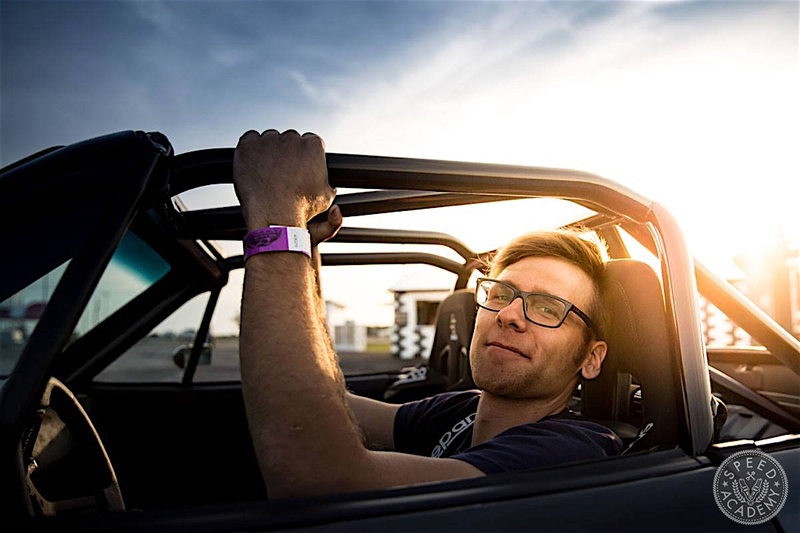 Brad spent many, many weekend mornings with his dad Richard at various hotrod shops around southwestern Ontario. Brad seemingly left diapers and crawled straight into working on cars at a very high level. 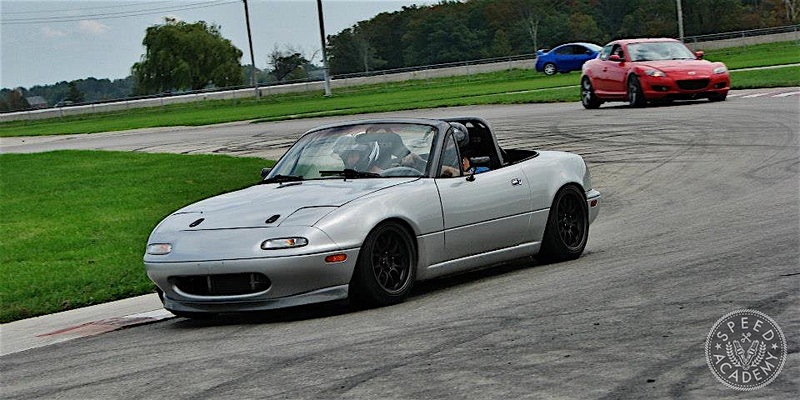 These years of watching, learning, and pitching in with his dad resulted in an invaluable skill set and ability to jump feet first into major projects…like cutting the entire front end of a Miata off to stick an LSX in it. 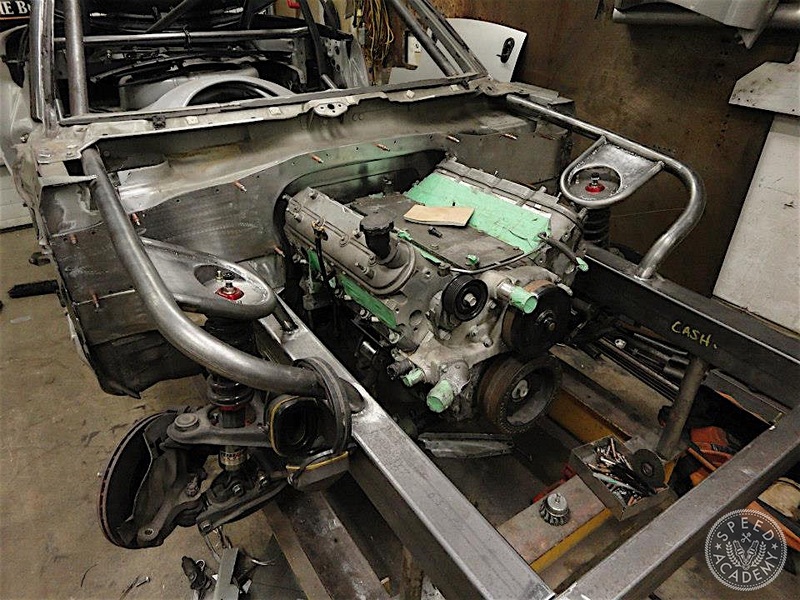 When you consider that transplanting an LSX into a Miata is as easy as dropping it off at a shop, or hitting “Buy Now” online, its tough to identify with why this project even exists in the first place. 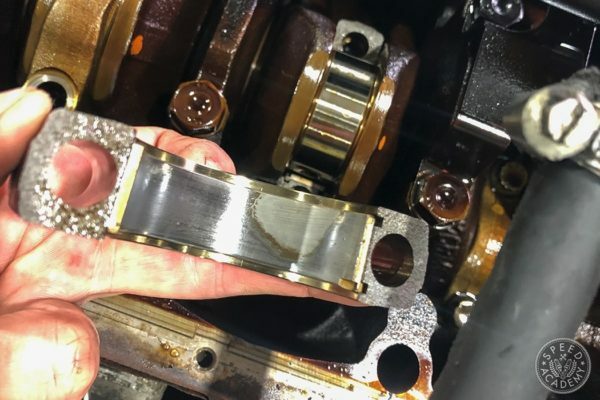 But Brad didn’t chop his car in half to save money by doing it all himself, he busted out the spot-weld bit because he knew he could do it better. And boy, did he ever. Now, by this point you’ve probably all seen the finished product. 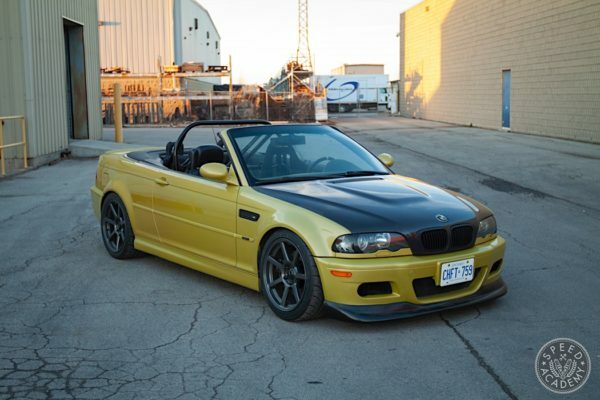 Brad’s car graced the main hall at the Toronto Motorama this past March, a not so insignificant feat for an import car. The impressive part is it not only shared space with some prestigious builds, its that, in a way, it stole the show. 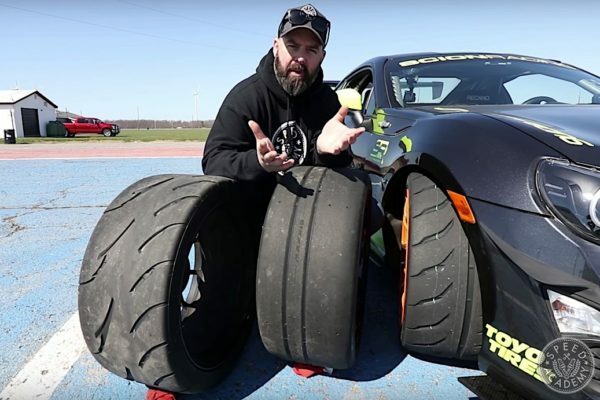 Brad’s car caused quite a stir at the show and online, and I’m guessing the majority of you are curious how this thing went from stamped steel, factory momentum car, to tire-slaying jungle gym. Brad first came by his silver bullet during the summer of 2010. The very clean, automatic, roadster came into Brad’s life after a long search for the cleanest example he could find in his price range. The first order of business was to bin the slushbox and start rowing his own gears. 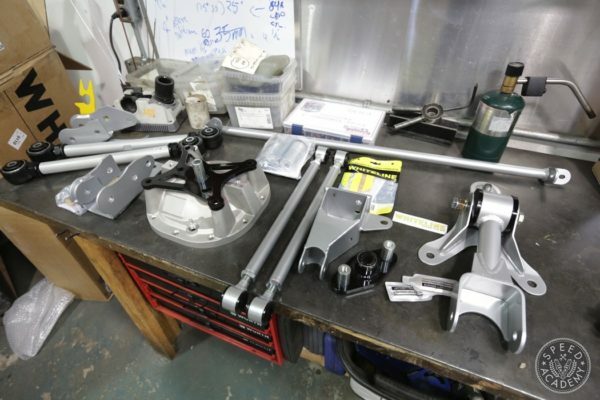 Along with the correct gearbox, typical bolt in suspension goodies, and appearance mods soon found their way onto the car. 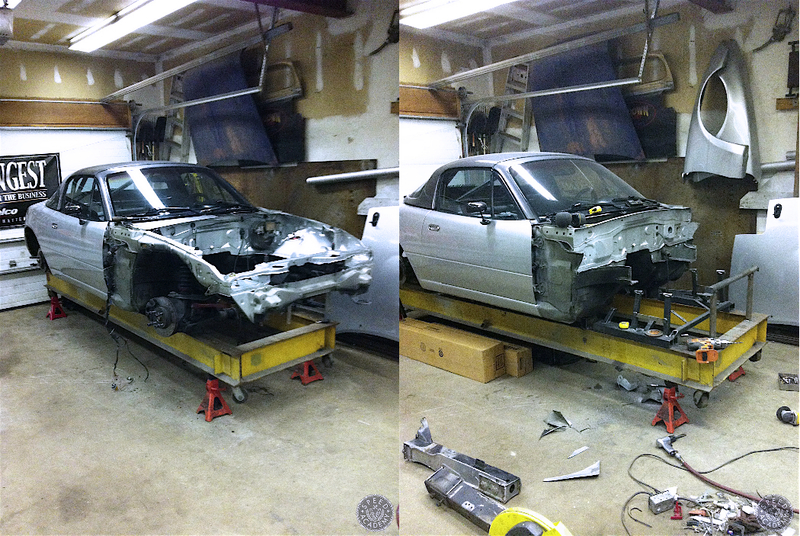 Brad used and abused the car accordingly in its force-fed configuration. The uncompromising ride height banged a frame rail here and there, the power was great at first, but as happens, soon became underwhelming. 1 Comment on "The Answer Is Freedom!